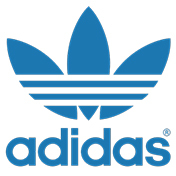 Next Level Speed by name, next level speed by reputation, these Adidas Next Level Speed 4 basketball shoes deliver superb cushioning and flexibility to ensure you deliver your A-game on the court and during every day wear. 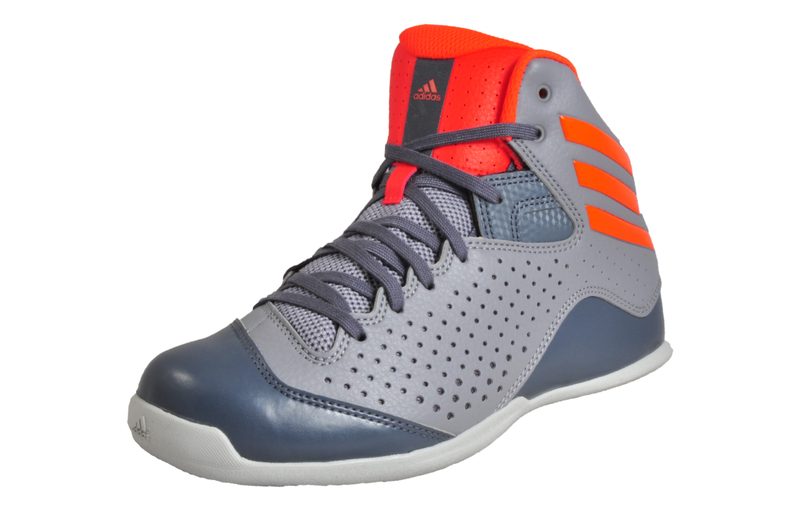 Boasting a stylish grey and red lightweight synthetic upper with breathable mesh lining these men’s basketball shoes provide ultimate comfort and support throughout wear. 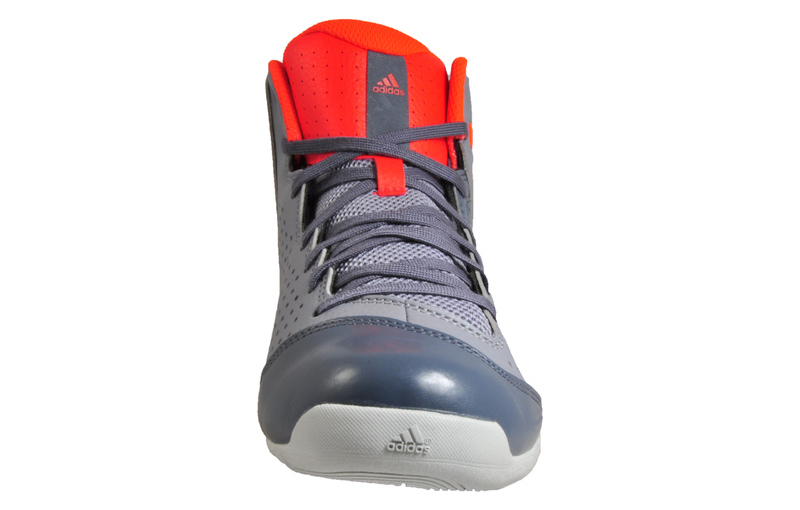 These Adidas Next Level Speed 4 basketball boots are designed with GEOFIT construction for a structural fit and comfort that is hard to beat. 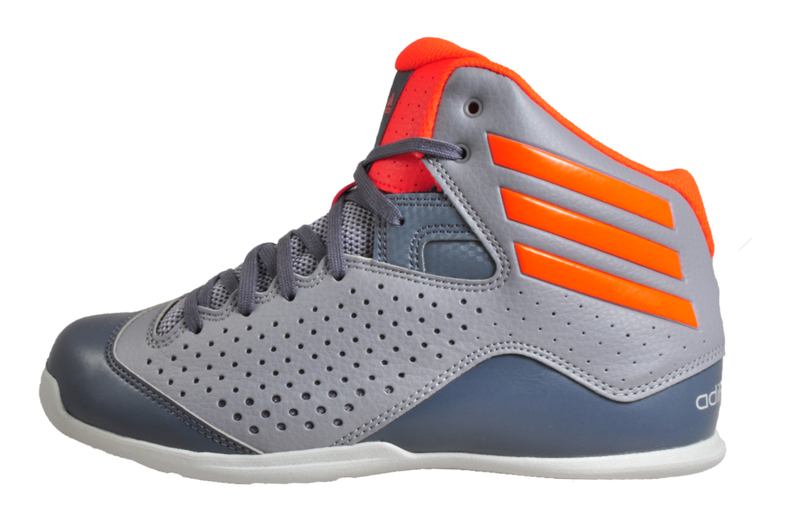 Featuring perforated detailing to the upper ensuring your feet are kept cool and dry for longer as well as a mid-cut padded ankle collar delivering ultimate support and comfort, these Adidas Next Level 4 basketball trainers an essential edition to any trainer collection. 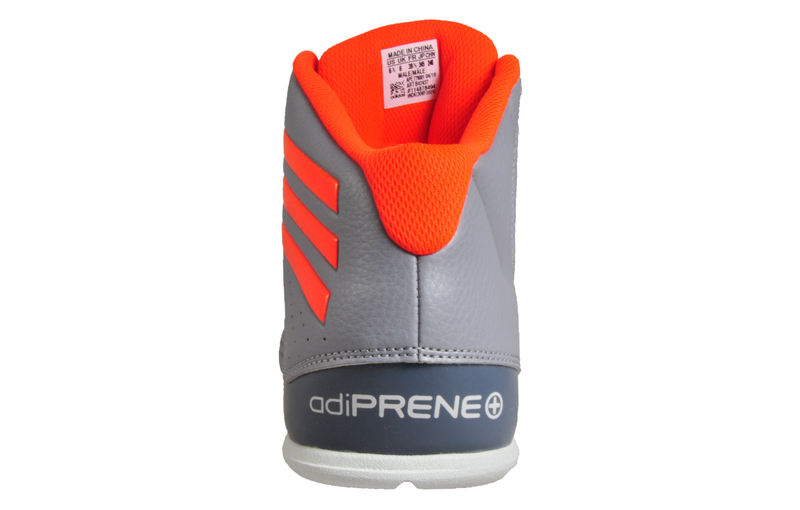 Sporting a premium rubber midsole crafted from ADIPRENE+ providing enhanced cushioning and impact absorption to the heel and forefoot when you need it most. 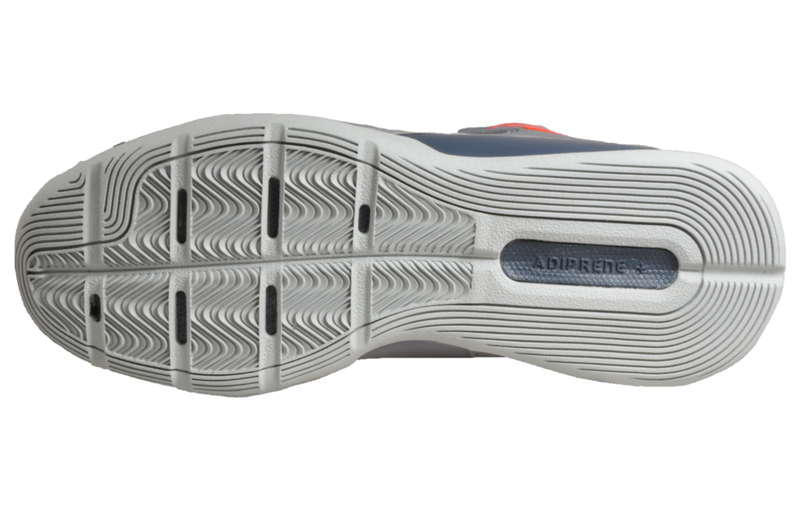 The Adidas Next Level Speed 4 are finished off with a non-marking rubber outsole which provides high abrasion grip which offers five-star resistance and traction both on and off the court.